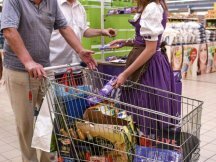 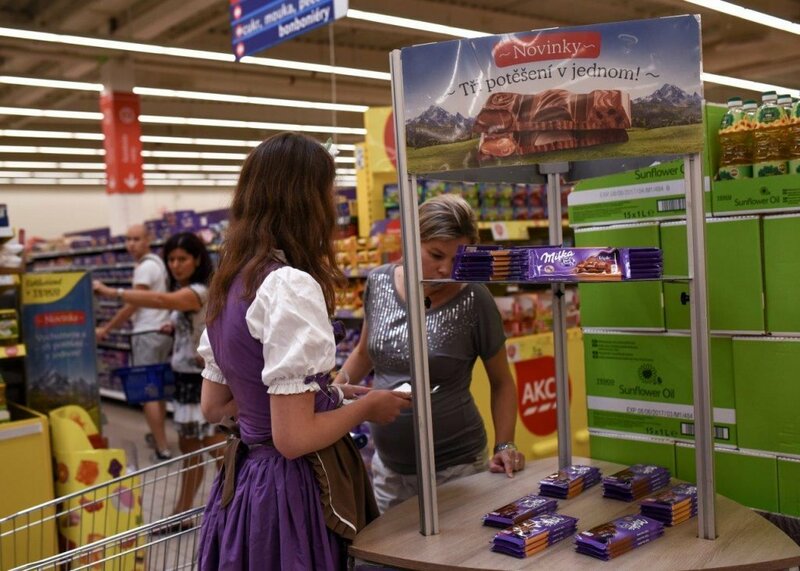 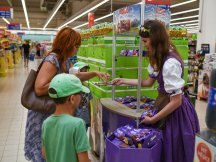 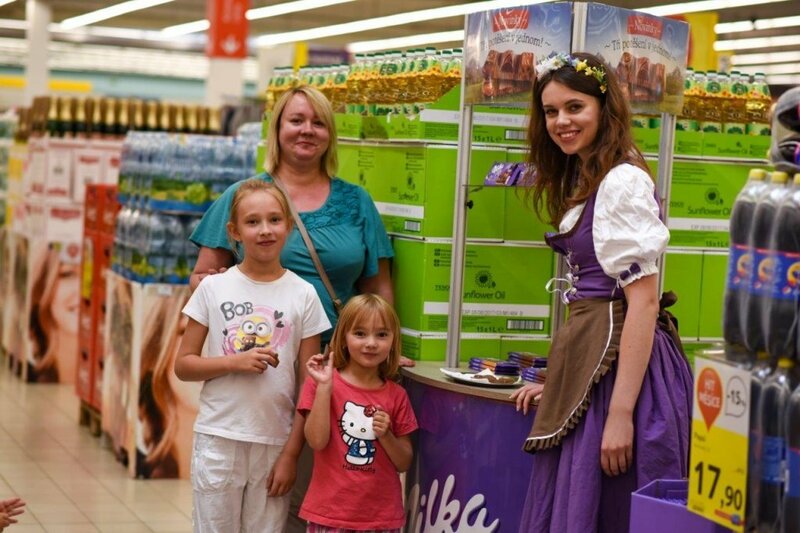 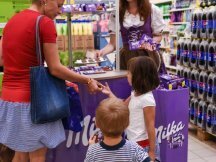 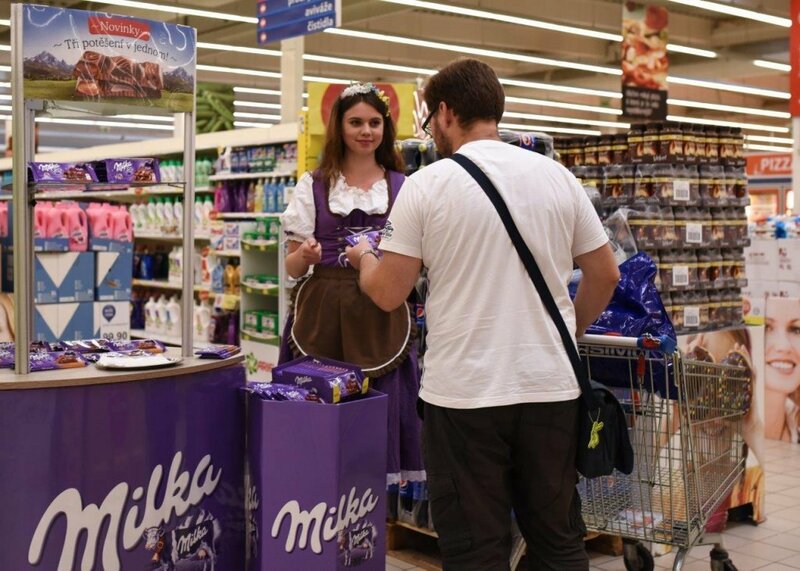 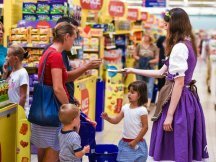 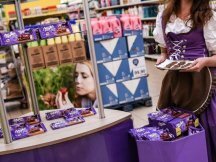 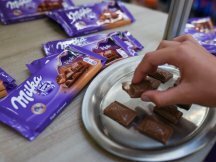 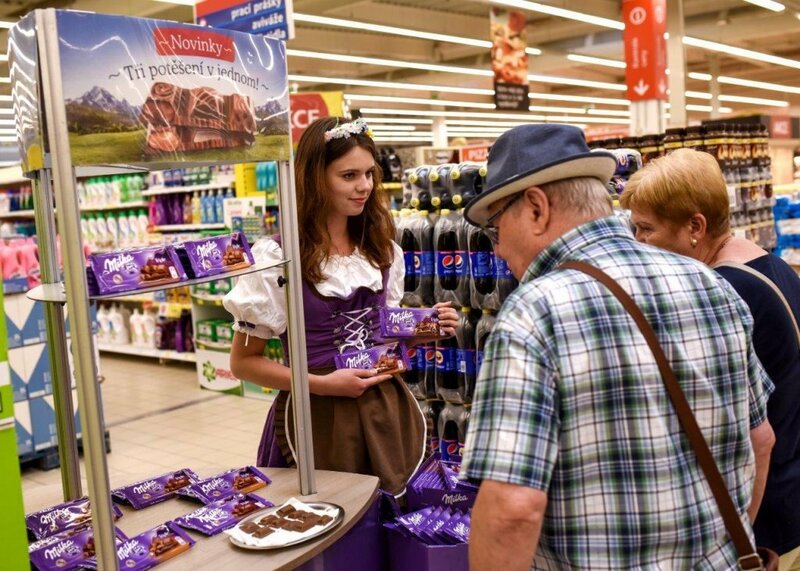 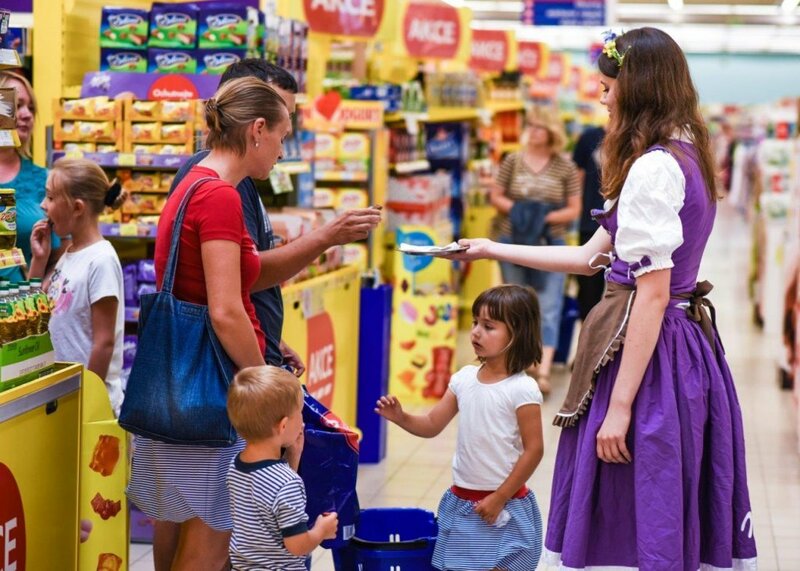 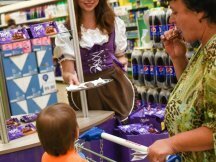 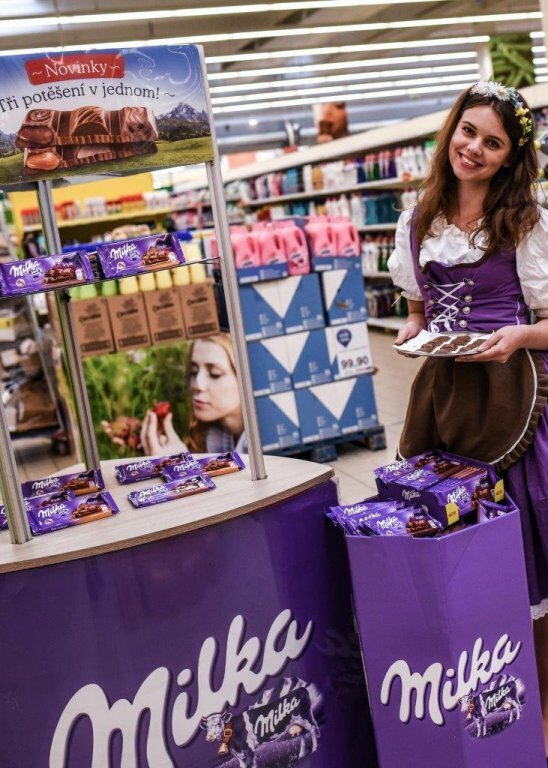 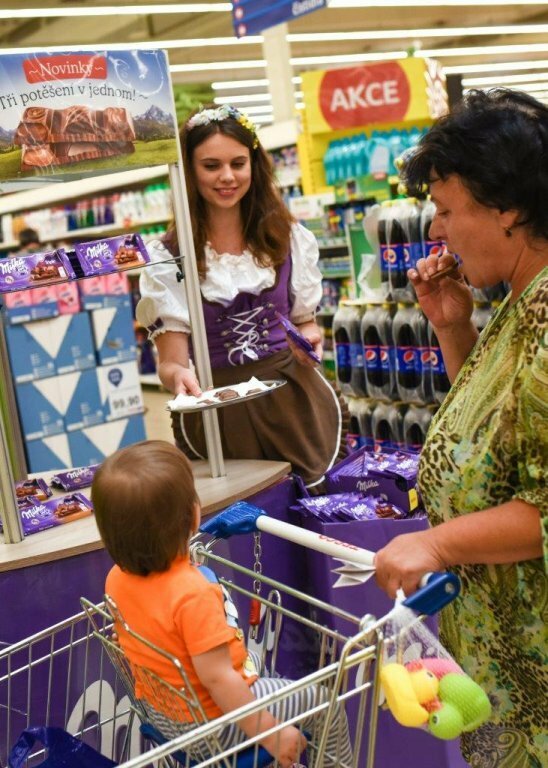 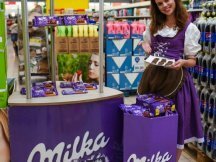 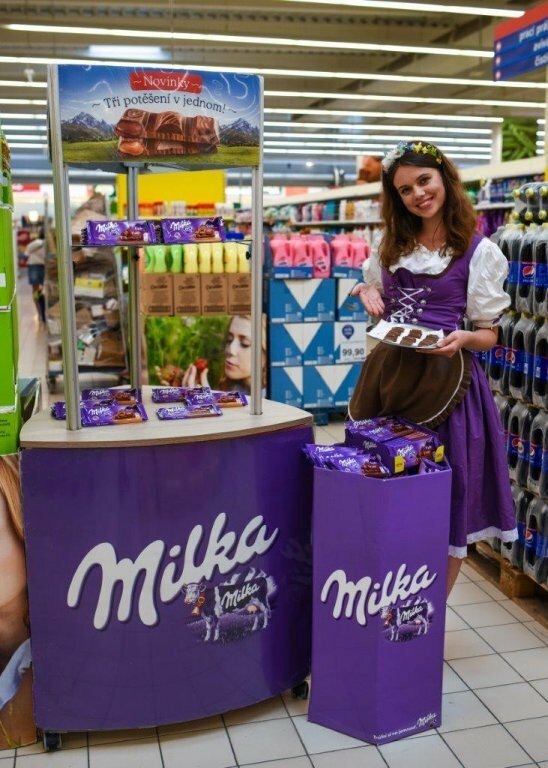 For Milka we have been carrying out a promotion across modern Czech and Slovak markets. 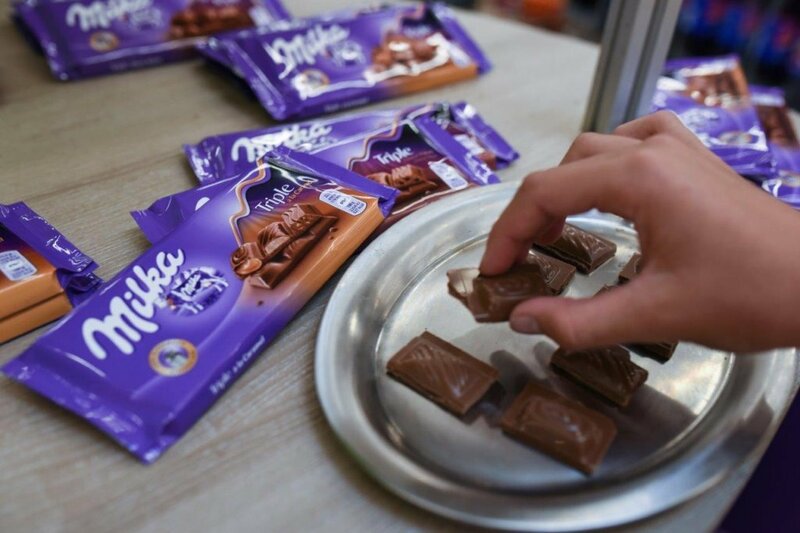 To customers we are introducing new Milka Triple, which contains three delicious flavors in one chocolate bar. 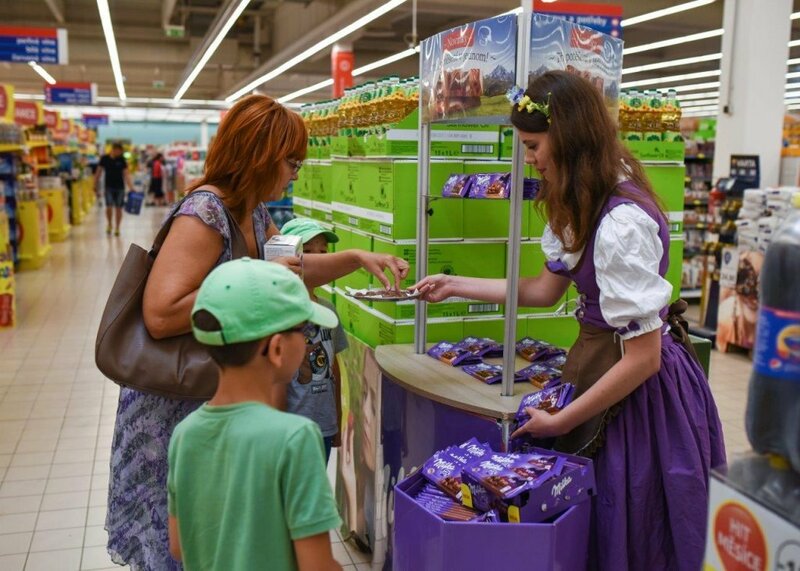 The novelty intrigued both children and adults and you will have an opportunity to encounter this successful promotion until the fall this year. 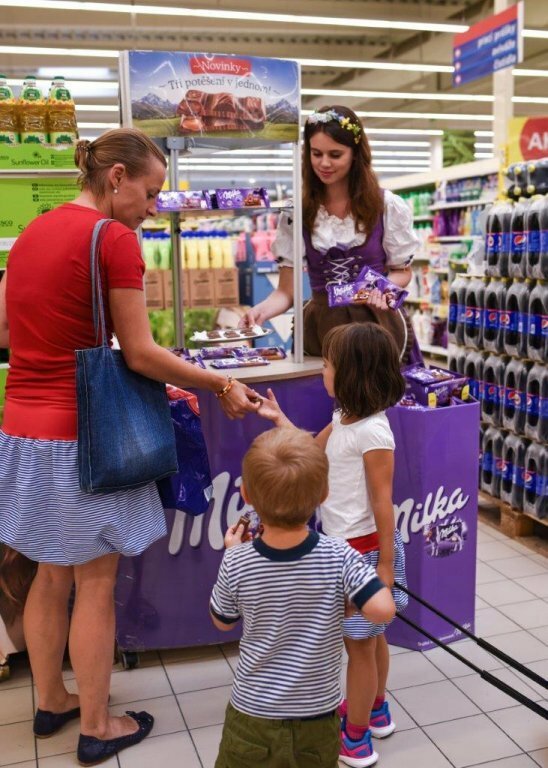 You can take a look and see how customers enjoy the Milka Triple bar in our picture gallery.